PANDORA fans in the US can enjoy an exclusive PANDORA gift this October! From 4th October until 14th October 2018 receive a FREE PANDORA Jewellery Box with $125 USD spend! 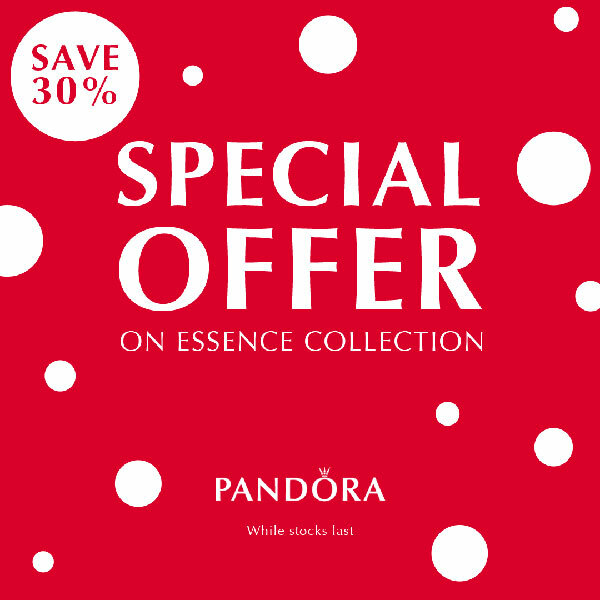 The FREE PANDORA jewellery box promotion is available both in store and online at our preferred PANDORA retailer BeCharming.com. Simply choose the PANDORA items you would like to purchase and when you reach the $125 USD spend the FREE PANDORA jewellery box will be automatically added to your cart.